Brierley Associates pushed the limits by using a new method to install vehicular box tunnels under the railroad crossing on the West Campus of Liberty University. 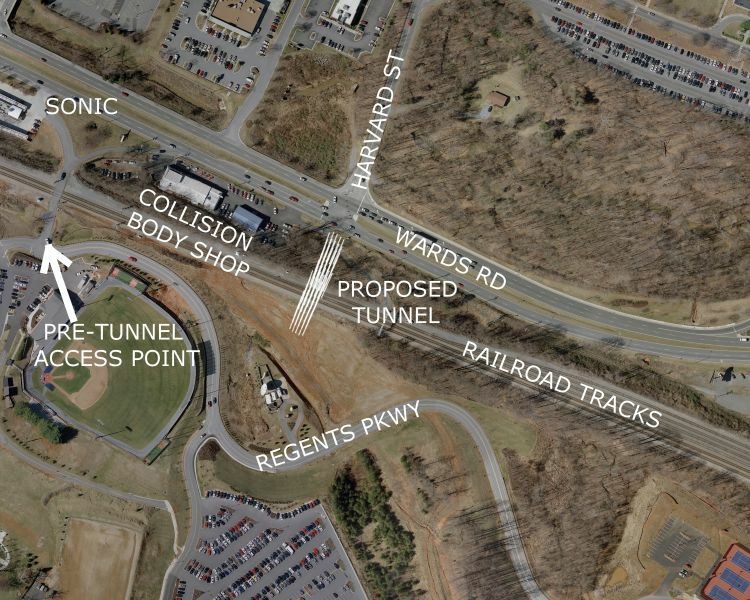 The underground passage was needed to improve safety and traffic flow at the railroad crossing. 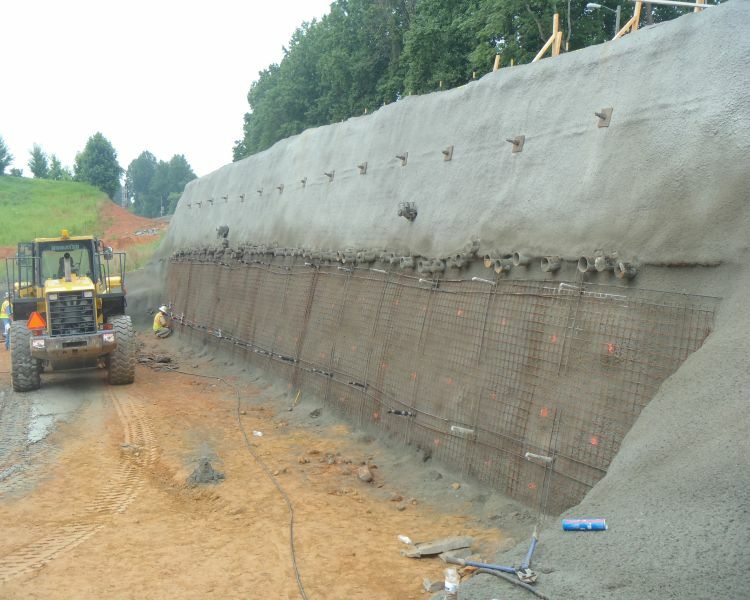 The challenge was to protect the embankment opposite the box tunnel launch side. Brierley's solution: pull don't push. Conventional pushing or jacking the box tunnels into place posed the possibility of "blowing-out" the opposite side of the rail embankment during tunnel advancement. 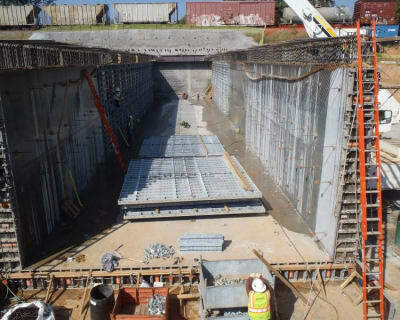 Brierley Associates built a reaction wall on the opposite side of the tunnel launch pad and pulled the box tunnels into place, a technique that had not previously been used in North America. 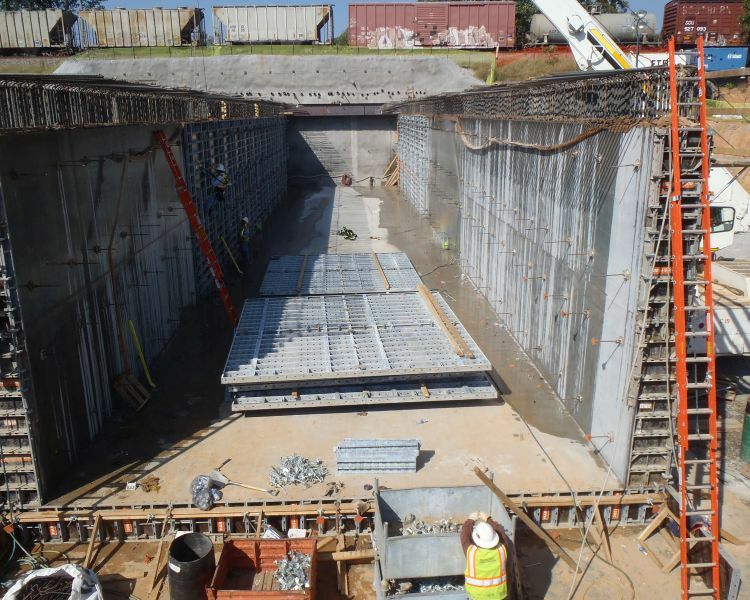 It significantly reduced costs associated with conventional jacking and confined the embankment during advancement of the box tunnel, alleviating "blowout" concerns, loss of ground and track settlement. 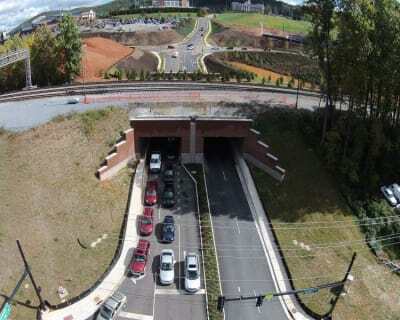 The $6.9 million project was completed under budget and opened up the Liberty University campus to future growth. 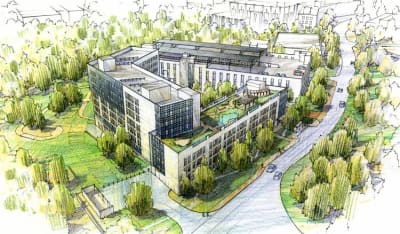 Clark Nexsen designed a facility for severely wounded servicemen and women that far exceeds the requirements of the Americans with Disabilities Act. 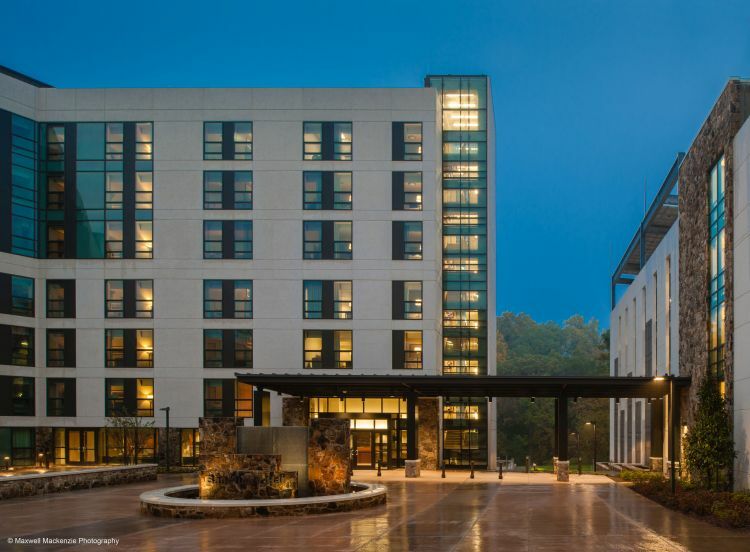 The Transient Wounded Warrior Lodge at Walter Reed serves as a transitional home and treatment center for "Wounded Warriors" who are typically coming from the Warrior Transition Unit at Walter Reed and stay at the lodge for three to six months, prior to going home. The Clark Nexsen design team worked closely with wounded veterans and the Wounded Warriors program to develop new concepts and approaches to accommodate the needs of this special group, many of whom have multiple disabilities as well as severe disabilities. 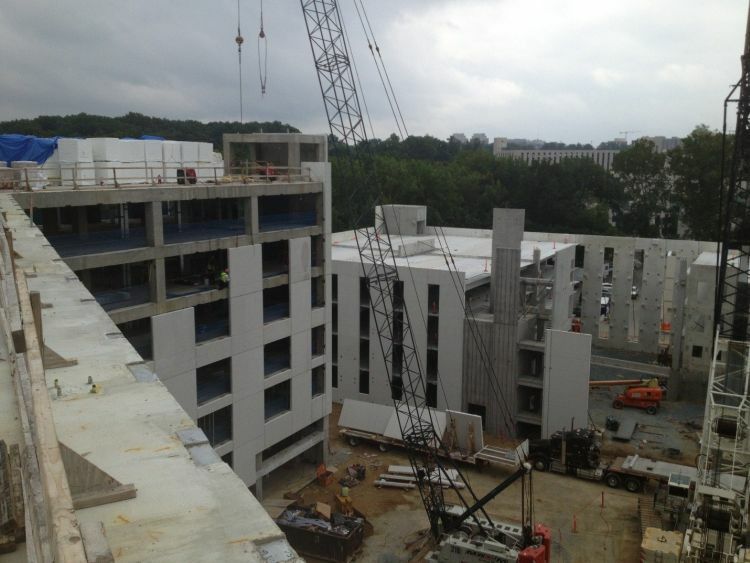 The $66 million, 137,281-square-foot facility ranges from 4 to 8 stories high with suites and studio apartments. 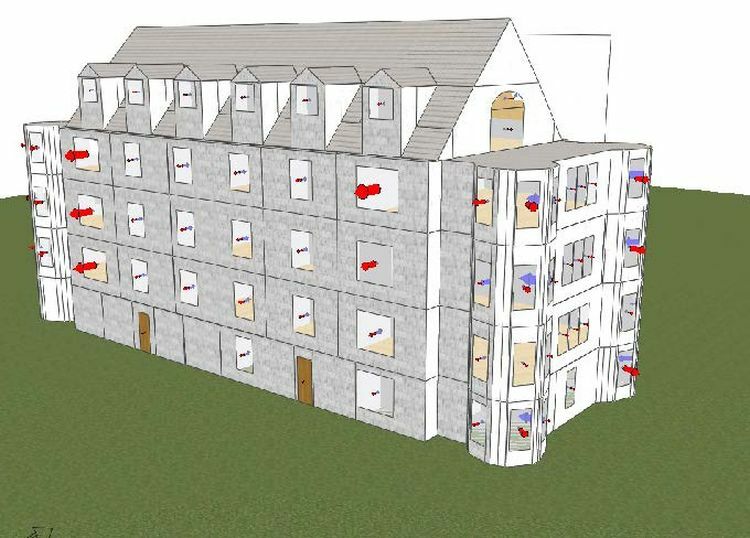 The suites consist of a common living area, kitchenette and closet that connect two bedrooms, each having a private bath and small walk-in closet. The studios are arranged as pairs of bedrooms with private bath and closet. 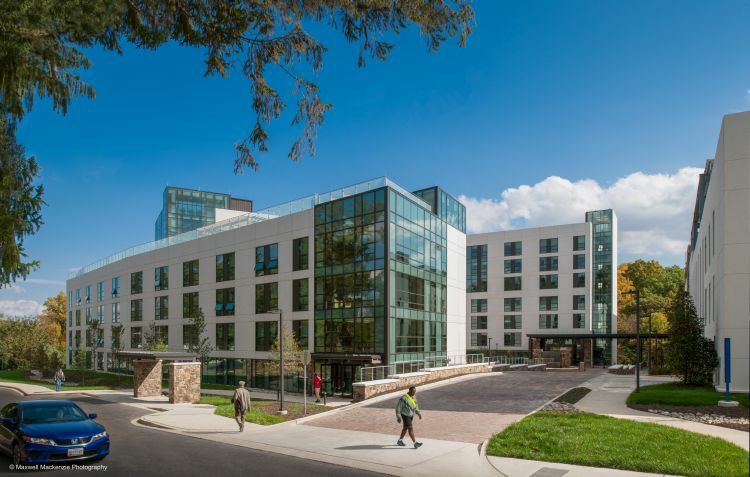 Each residential floor has shared laundry facilities, full kitchens including ice machines and dayrooms. 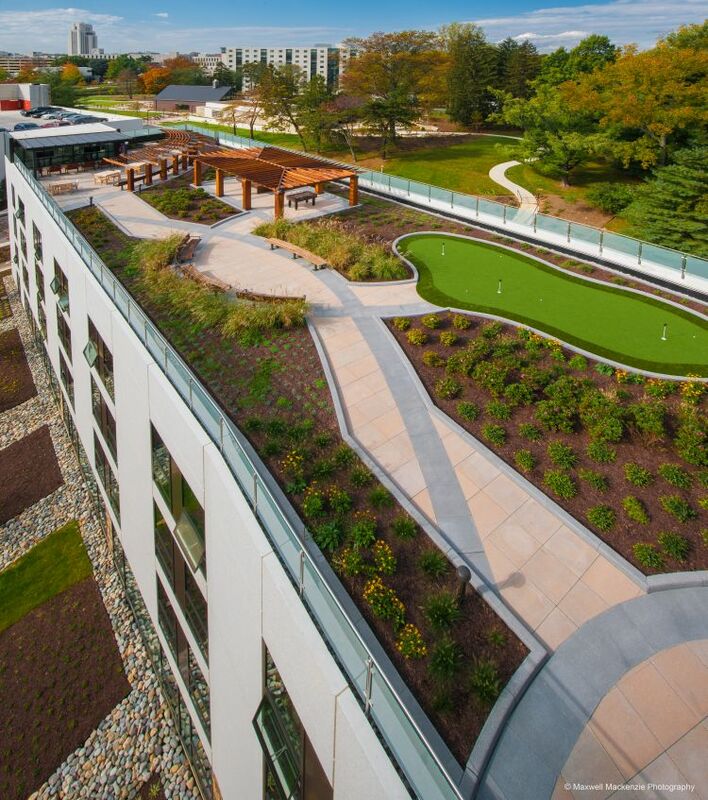 A green roof on the four-story wing of the lodge provides outdoor recreational and contemplative spaces for the occupants including a putting green and a covered picnic area. The roof on the higher segment of the lodge contains solar hot water panels that provide 30% of the facility's hot water and the parking garage roof supports photovoltaic panels contributing 250 kW of electrical power back to the adjacent lodge. 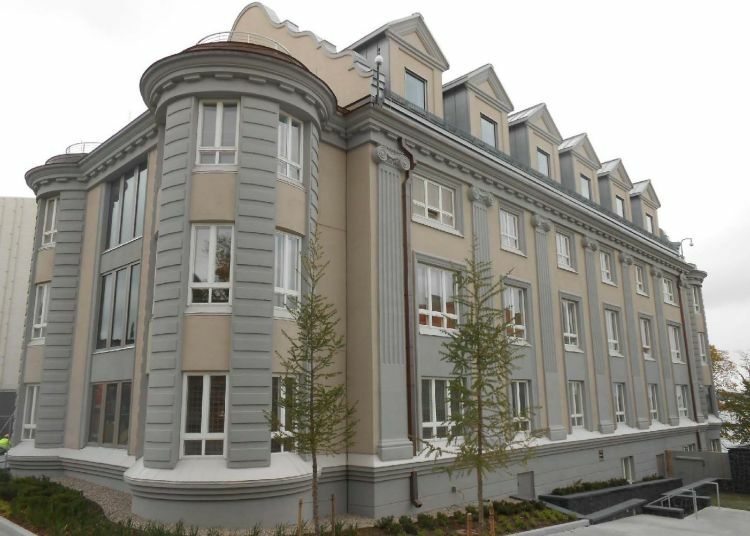 Hankins & Anderson provided the mechanical, electrical, fire protection, and telecommunications engineering to achieve LEED Platinum certification for a 27,588-square-foot office building at the U.S. Embassy compound in Helsinki, Finland. 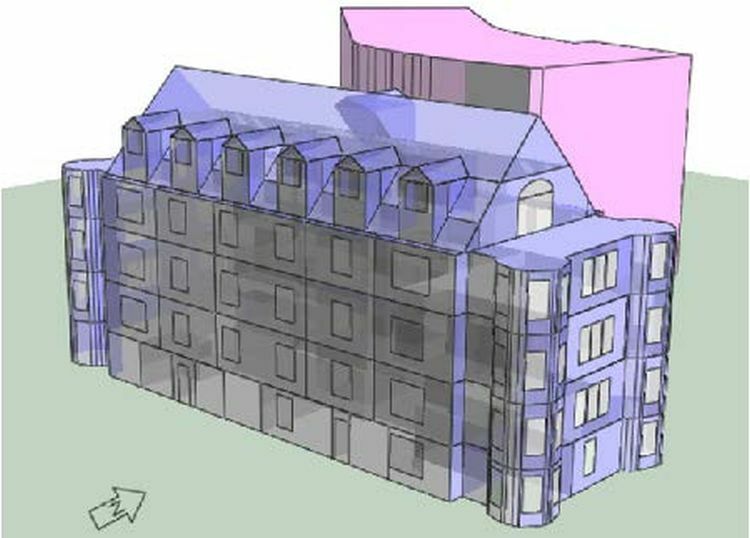 The project incorporated energy efficiency and sustainability strategies into a building designed nearly 100 years ago, while preserving the building's architectural integrity and its contextual relationship to the surrounding community. Working with Page Southerland Page Inc. of Washington, the H&A engineering team designed energy-efficient strategies to reduce energy costs by 46% through natural ventilation, triple glazed windows, high-performing thermal roof insulation, air-side economizers and city–provided hot water and chilled water that alleviate the need to operate and maintain chillers and large boilers. 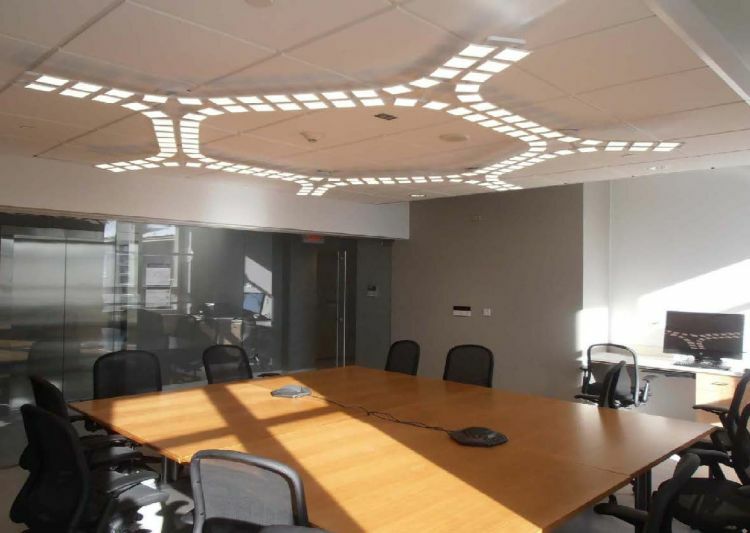 The facility is the first U.S. diplomatic building to be equipped with 100% light-emitting diode (LED) and organic LED for interior and exterior lighting. These fixtures eliminate the need for replacing light bulbs for 10 to 20 years. The $20.9 million renovation serves as a model for eco-diplomacy. 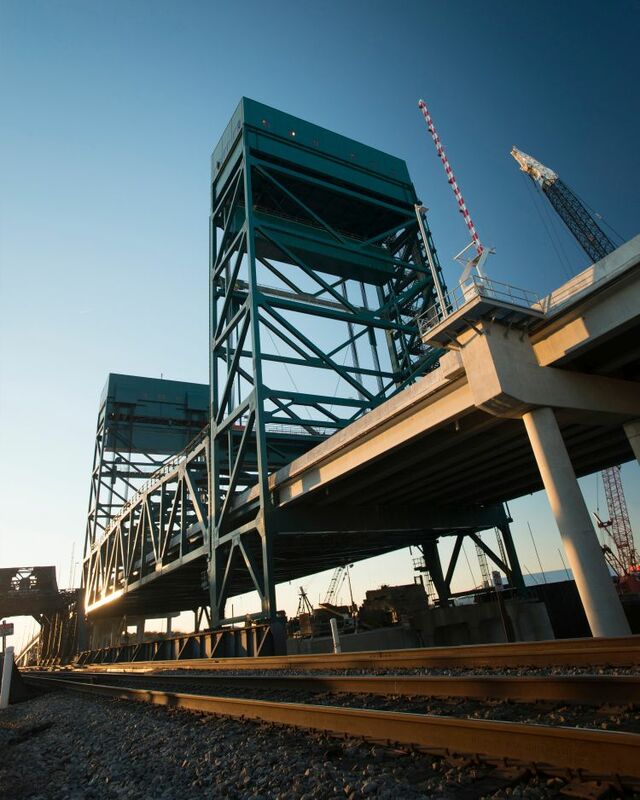 Modjeski and Masters used innovative methods to construct the $134 million Henry G. Gilmerton Bridge Replacement in Chesapeake; they built the new towers for the bridge's vertical lift span over and under the existing bridge. 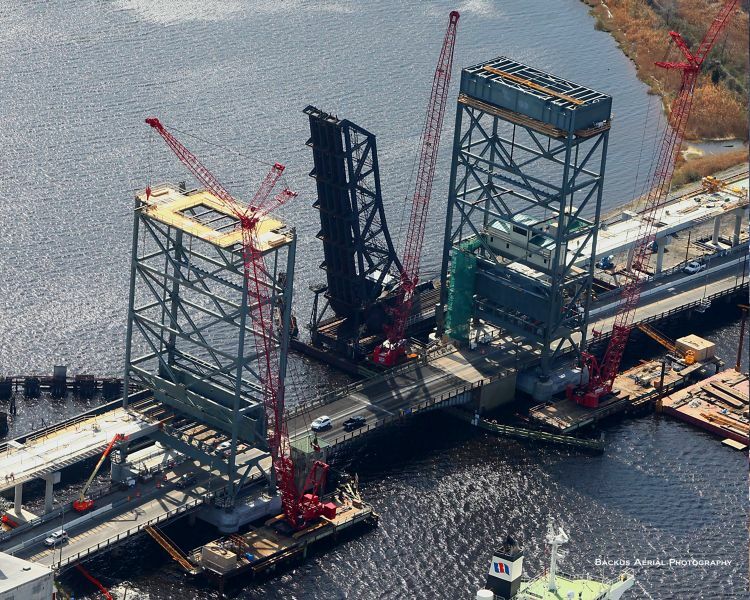 The replacement bridge's 250-foot by 87-foot lift span is one of the widest lift spans ever designed weighing nearly 5 million pounds. 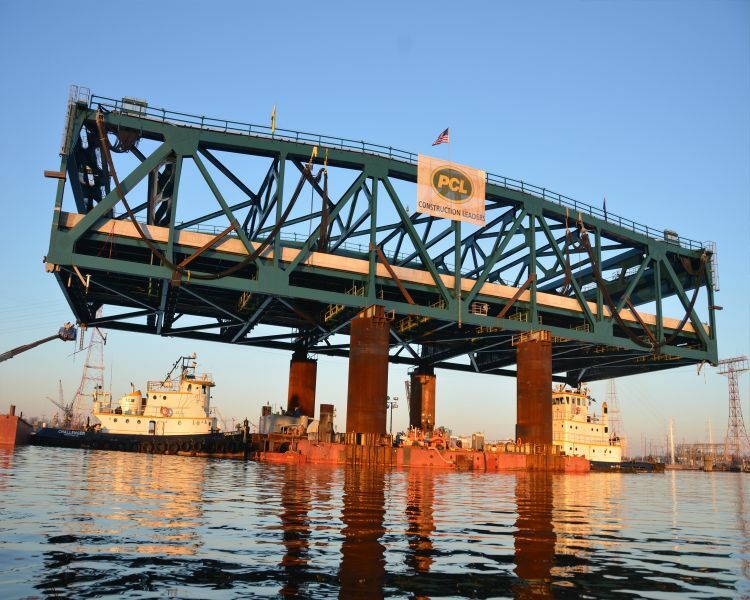 It was fabricated offsite, floated down river on a customized barge and installed above the existing span--all without disruption to the existing span and to vehicular, marine or rail traffic. This was a complex design assignment due to the deteriorated state of the 1938 bridge as well as the increase in vehicle traffic and the need for taller ship clearance. The Henry G. Gilmerton Bridge is one of the five critical bridges in the Hampton Roads region and carries U.S. Route 13/Military Highway across the southern branch of the Elizabeth River. 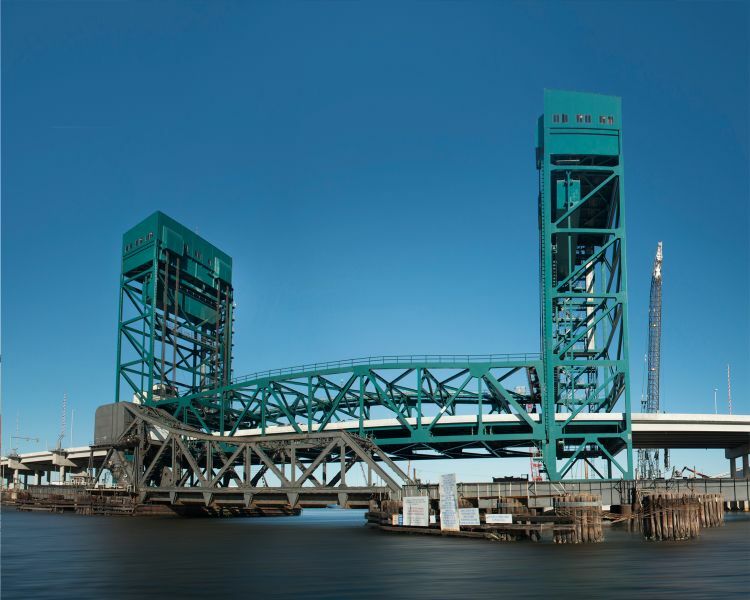 It is an essential hub for more than one million vehicular and marine travelers each month. With the new bridge in place, the number of bridge openings will be reduced by 40%, easing the strain placed on this movable bridge and facilitating both smoother maritime and vehicular traffic flow. 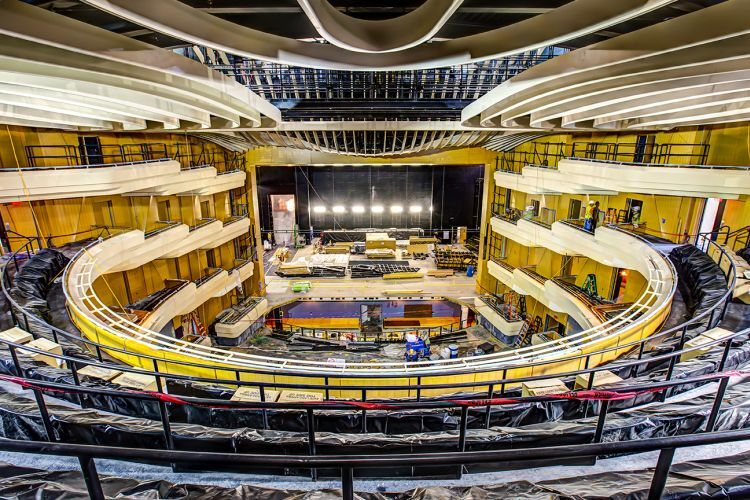 STV's $95 million Moss Center is another amazing facility, making Virginia Tech's name synonymous with the arts. STV served as the executive architect and provided project management, structural, mechanical, plumbing, fire protection, electrical, telecommunications and sustainable design services for the Moss Arts Center, the cornerstone for Virginia Tech's comprehensive arts initiative which is bringing world-class artists to perform and exhibit. 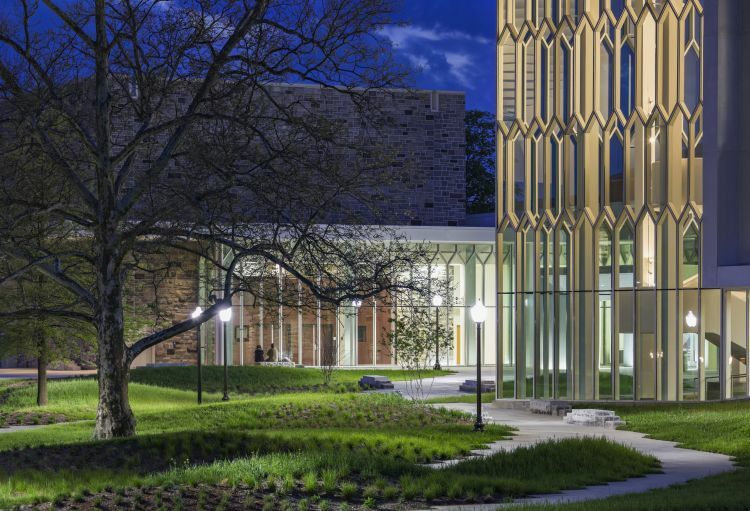 The LEED Gold certified facility is comprised of three venues: the Center for the Arts at Virginia Tech, the Anne and Ellen Fife Theatre and the Cube. The Anne and Ellen Fife Theatre is the centerpiece of the complex. 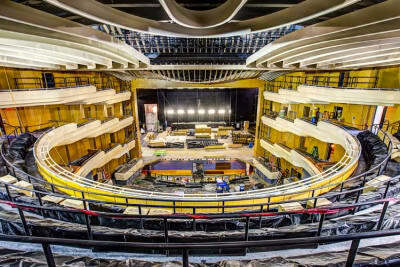 The 1,274-seat theatre is capable of hosting nearly any type of performance through two orchestra lifts that can be used to create two different sized orchestra pits or used as a forestage area, a 100-foot-tall fly tower, 80 line sets and an adjustable acoustic system and proscenium. 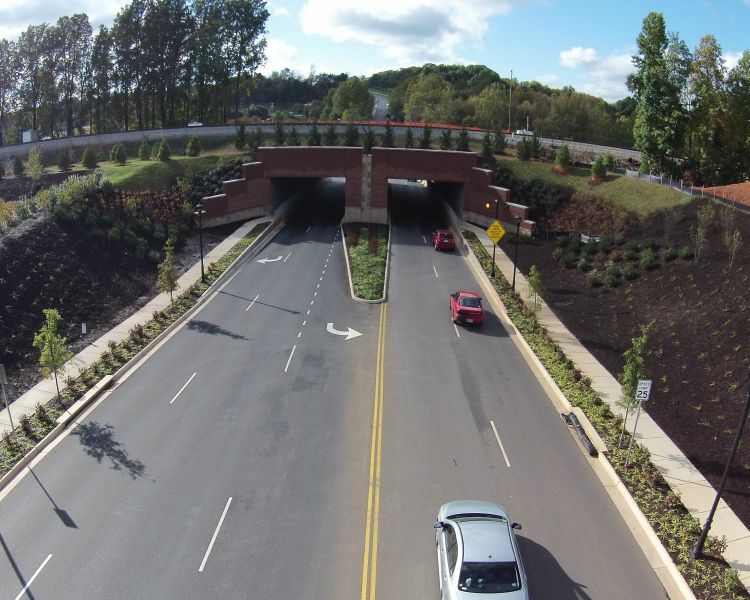 The Center for the Arts at Virginia Tech is a university-level professional program that brings artists of national and international significance to perform and exhibit. 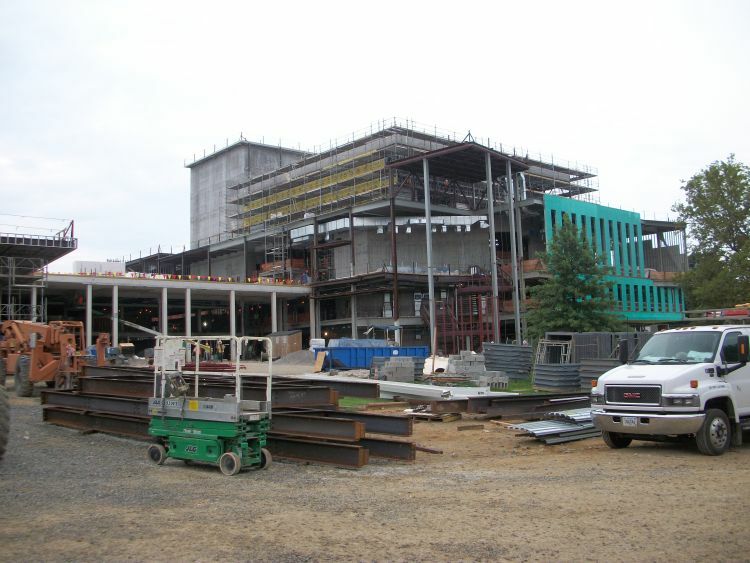 Shultz Hall was demolished to its shell before it was outfitted with a performance space as well as research, production and educational spaces. The Cube is among the most innovative features of the Moss Arts Center. 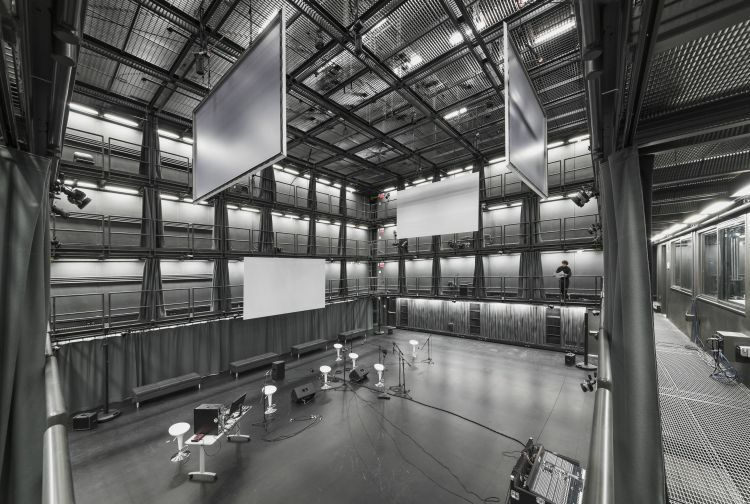 It is a state-of-the-art research space with a motion capture and a sophisticated array of more than 150 speakers which allow researchers to create virtual environments and explore 3-D renderings of large objects from a Boeing 767 jet to homes for the elderly. 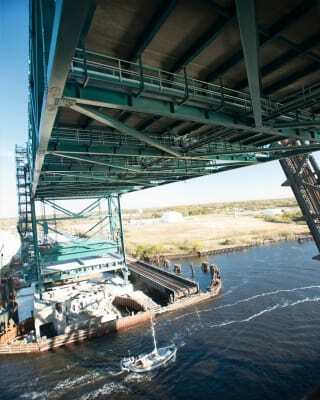 It has large performance, rehearsal and audience space surrounded on all sides by technical galleries. 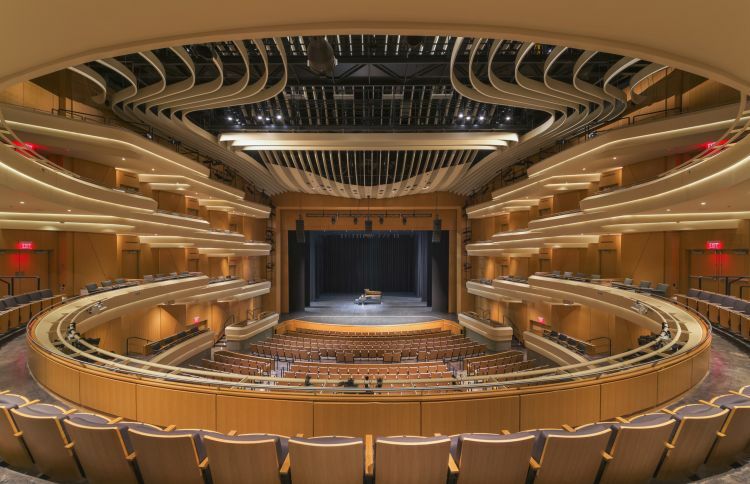 In its first year of operation, 49 ticketed performances with a total attendance of 21,000 patrons were held; 13 exhibitions were held in the Moss Arts Center galleries with more than 24,000 visitors. The Moss Arts Center also hosted 34 events by other campus groups and sponsored 97 free activities engaging people of all ages. Following a performance at the Fife Theater, the Roanoke Times music critic recommended going to hear a performance at the Theater which "sounds like an instrument."